Jessie J, London native and prolific singer, began her career at the early age of 11 and has since sold millions of albums and singles. She’s written songs for some of today’s top artists and has become one of the industry’s most soulful singers. 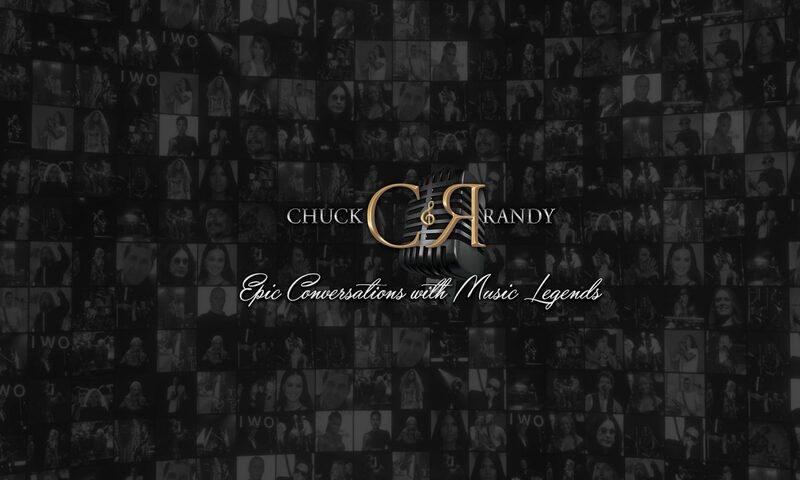 Join Chuck & Randy as Jessie shares her thoughts on the music and fame.